Extra Short Length For Special Applications. Used in Aviation, Medicine and Robotics. 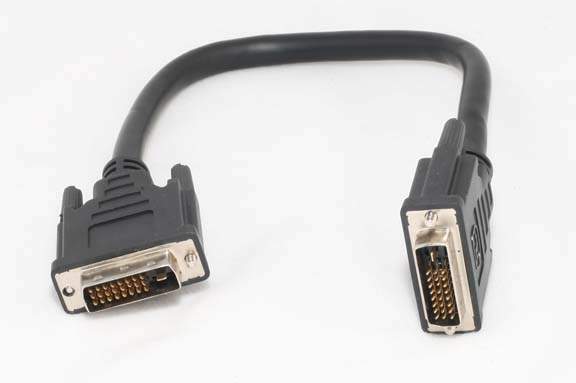 This cable is Designed for use on Digital Flat Panel and Digital Displays.